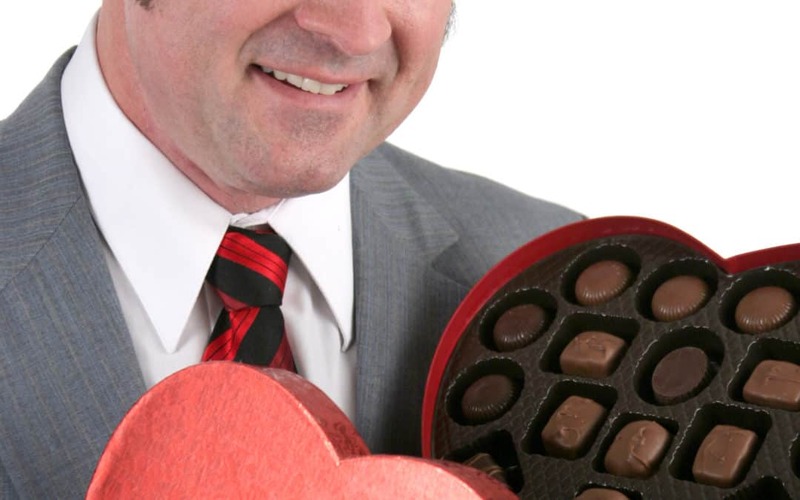 As with most holidays, the food offerings that Valentine’s Day bring can be absolute torture to a diabetic. While more than 100 million Americans deal with type 2 diabetics, a majority of our nation has no idea what it’s like to manage, or live with, diabetes. Holidays are the toughest time of year because of all the sweets that rise to the surface and fill the aisles of our grocery stores. Not being able to enjoy the sweets doesn’t mean that diabetics shouldn’t be able to enjoy these holidays. The Metabolic Research Institute in West Palm Beach has found great ways for you to treat the diabetic in your life this Valentine’s Day. Managing a healthy blood sugar level is hard when you’re a type 2 diabetic, but being diabetic doesn’t mean that sugar will kill you. Enjoying a small piece of cake, or a few pieces of chocolate will certainly not do a lifetime of damage to a diabetic. Straying away from the lectures, and allowing the diabetic in your life to enjoy a few sweets, is a great way to treat them. Diabetics don’t have to cut sweets out of their lives entirely, but they do have to know what are viable options for sweets, and which options do more damage than they do good. The primary alternative that people think of is dried fruit. While dried fruit does have the chewy texture that gummy candies do, and is still sweet, dried fruit is actually much more processed and contains more sugar, meaning it does more damage. Find sugar free candies or sweets to use instead! Make sure that you show diabetic that you love, just how much you care. The Metabolic Research Institute works hard every day to find a treatment to this difficult, and life changing, disease. Making sure that you help any diabetics in your life maintain their blood sugar level, while still offering a way to enjoy the holiday, is already a great way to treat them!